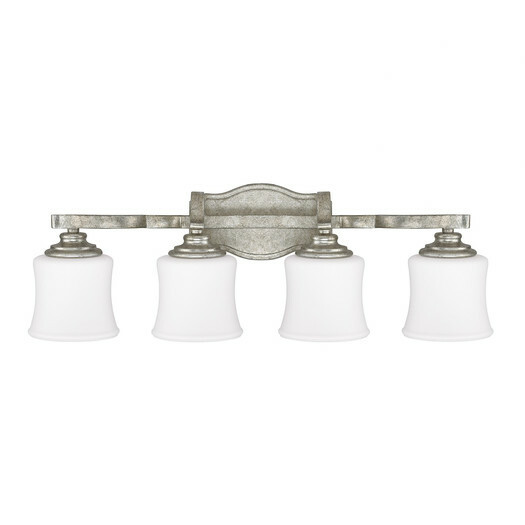 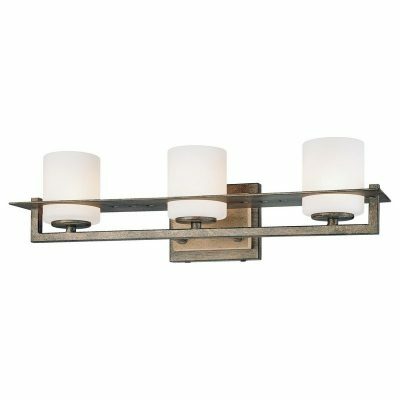 The Blair 4 light vanity light fixture in Antique Silver is uniquely styled to retain a traditional shape but with interesting, gracefully curving details. 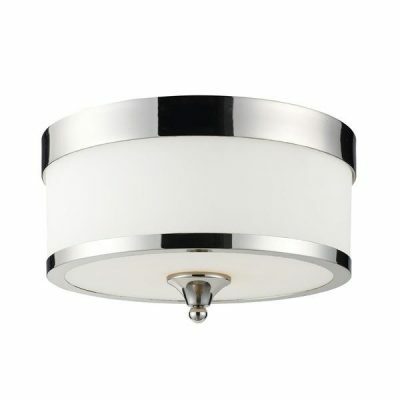 The Vanity Fixture is offered with Soft White Glass. 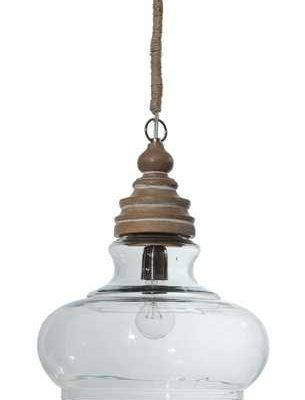 This fixture is UL Listed (rated for damp locations) and uses 4-100 Watt Medium bulbs.